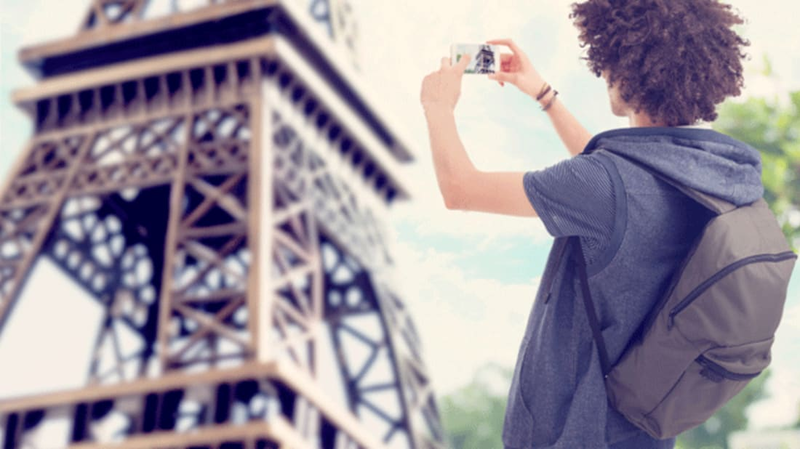 Many of us already document every highlight of our vacations on social media, and now one airline is offering Snapchat users the chance to do it professionally, Business Insider reports. The Icelandic budget airline WOW Air is looking to send four "SnapTravelers" on an all-expenses-paid trip around Europe and North America this summer. Over the course of three months, the lucky globetrotters will visit Iceland and three random WOW Air destinations (it has 28 total, which include London, Los Angels, Milan, and Montreal). Flights, hotel stays, and allowances for each trip will be provided by the airline—all travelers need to worry about is Snapchatting the most epic moments from their adventures. The trips will be organized by the airline, but participants will have the opportunity to suggest any locations and activities they have in mind. To apply, English-speaking social media mavens over the age of 18 can submit their social media handles to WOW along with a 2-minute Snapchat story highlighting their skills. According to Iceland Monitor, the company's director of communications says they're looking for candidates who are "creative and fun, enjoy traveling, know how to use Snapchat, and have the 'WOW factor.'" Applications are open until May 8 and the winning Snapchatters will be announced on May 17.